At the CMAHC Australia, we are actively putting everything that we do and teach to the test. Engineering, science, martial arts, myth-busting, development of martial technology and investigation of human potential. SiFu Lester is the Wushu Engineer. Martial Arts Research and Testing Laboratory. 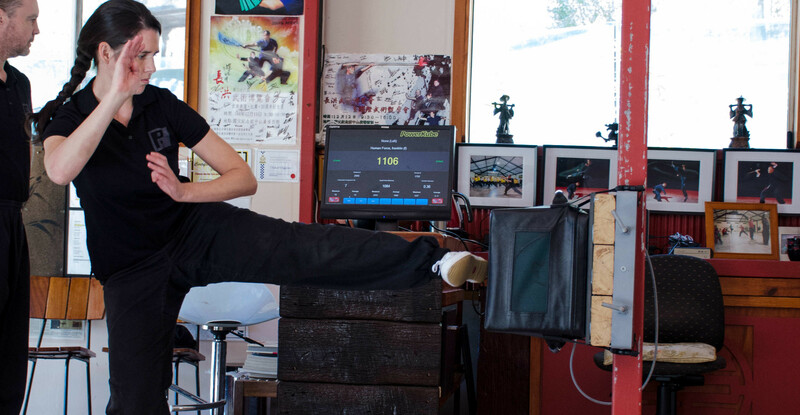 The Martial Arts Research and Testing Laboratory (MARTEL) is a scientific research facility hosted by the Chinese Martial Arts and Health Centre Australia, engaging in groundbreaking research in the field of sports and exercise science related to martial arts. MARTEL also offers performance testing and tracking services for practitioners of the fighting arts.